A health care profession concerned with the diagnosis, treatment and prevention of disorders of the neuromusculoskeletal system and the effects of these disorders on general health. 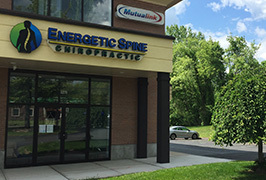 There is an emphasis on manual techniques, including joint adjustment and/or manipulation with a particular focus on subluxations. – The ACC definition, Association of Chiropractic Colleges, 1996. Chiropractic is the fastest growing natural health care profession in the world; based on the principle that the body is a self-healing, self-regulating organism. 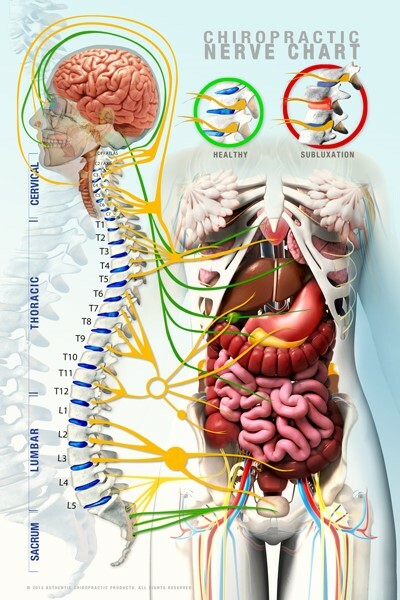 It is based on the idea that the body can heal itself as long as the nervous system is clear and free of interference.